When it comes to watch ambassadors, very few these days genuinely are worthy of hero status, but Luminox watches’ Scott Cassell is nothing short of a modern day Captain Nemo with a catalogue of stories that would regale any audience in his presence. Scott is a scuba diver who over a long career has studied our oceans as an oceanographer, worked as a counter terrorist combat dive instructor, worked with the BBC, Animal Planet and National Geographic (amongst others) on under water exploration projects. Now Scott has added Luminox watches ambassador to his Curriculum Vitae, as the watch company has aided him in doing his recent 30 mile dive to raise awareness for the decreasing standard of our oceans. Cassell even has 2 new Luminox watches with his name on them that sport the Sea Wolves Unlimited badge, which is a company that Scott runs to help combat the misuse of the seas and to protect the animals that are sea dwellers. I was lucky enough to be able to catch up with Scott for The Watch Hut to ask him about his amazing 30 mile dive attempt and to ask him about his new partnership with Luminox, we also got a sneak peak at the watches that bare his name and he told us about what we can expect from those models. 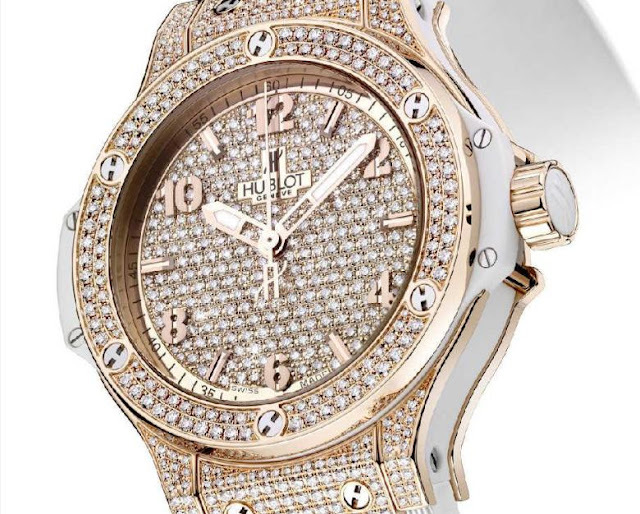 Hublot’s glittering new ladies horological love affair better known as the Hublot Big Bang Gold Full Pavé-Set is unapologetically bling heavy and economic downturn light. 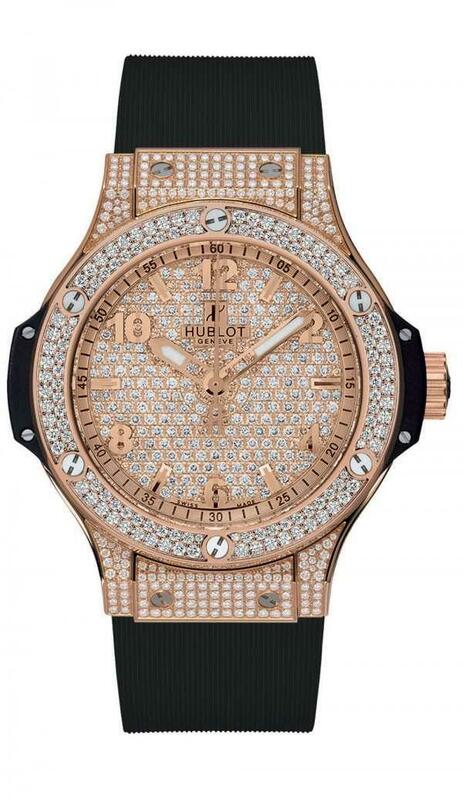 Even if sparkly gold diamond encrusted watches are not really your thing, they are probably your girlfriend’s. White like snow, scintillating with the myriad gleams of its 681 diamonds set on 18K red gold, the watch is designed to blend beautifully against her skin. The look is as alluring and warming as a drop of 12 year old malt by a Christmassy fire. 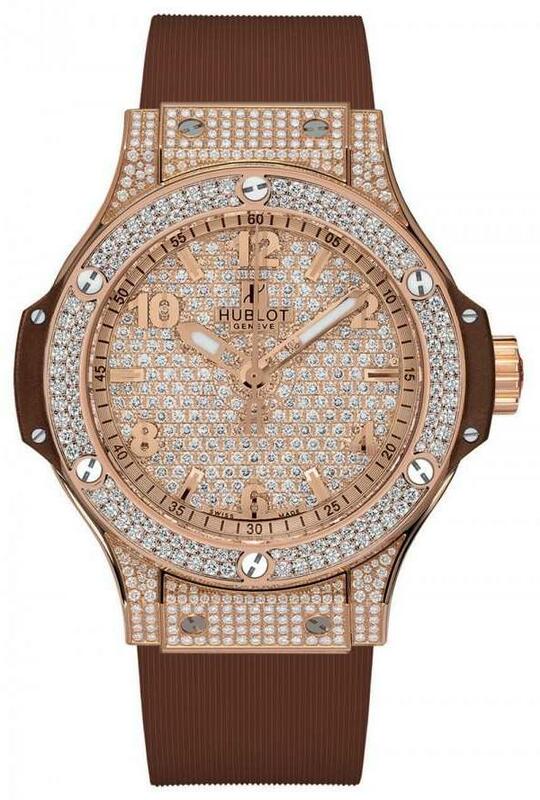 The watches run on a Swiss made HUB 2900 quartz movement. With some notable exceptions, the honest truth is most women really don’t care how a watch delivers the time, it’s much more about the look and the feel. It has to be precious and ultra-feminine. Wristlet: White, black or chocolate rubber.